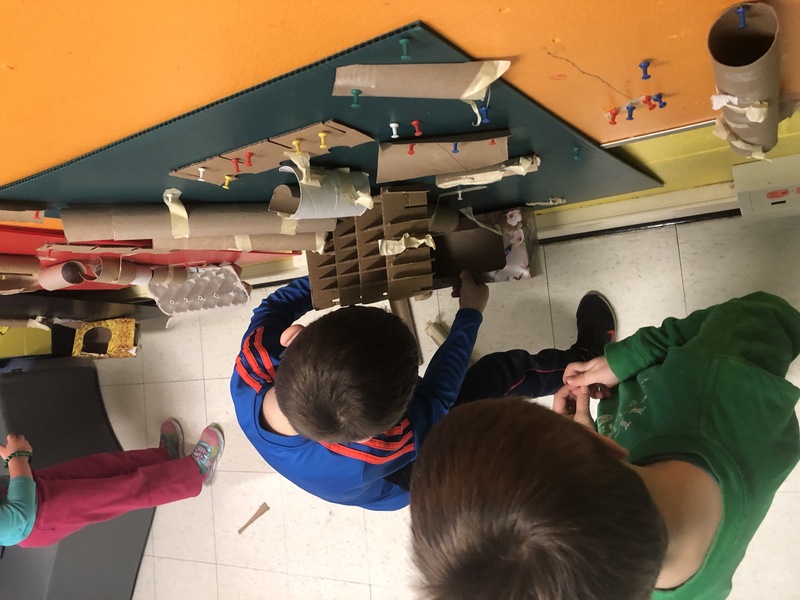 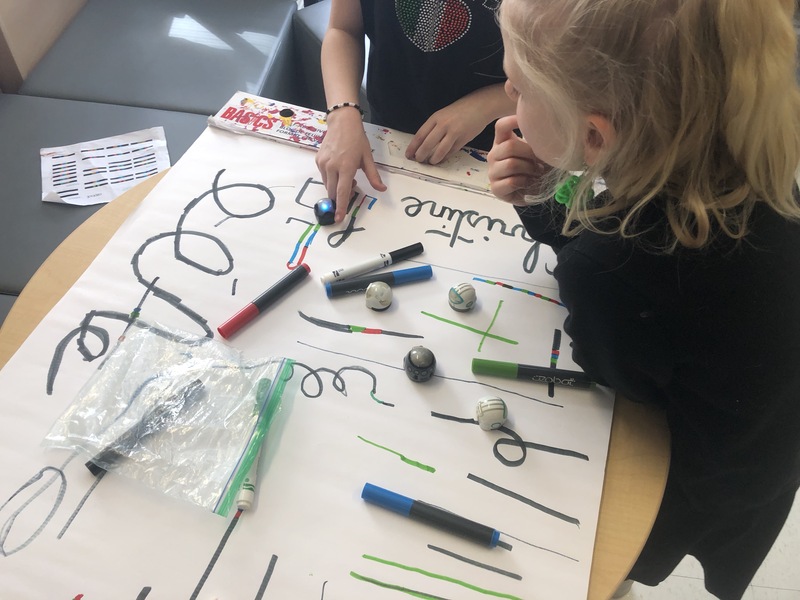 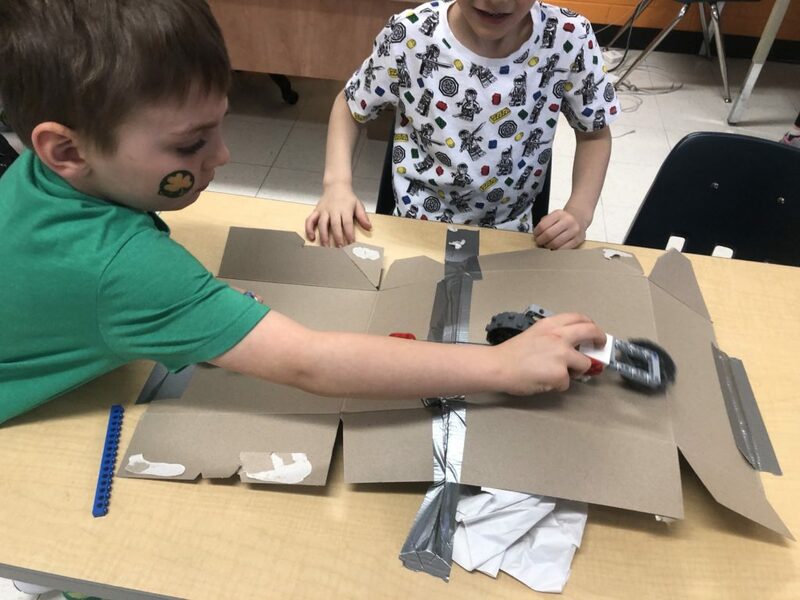 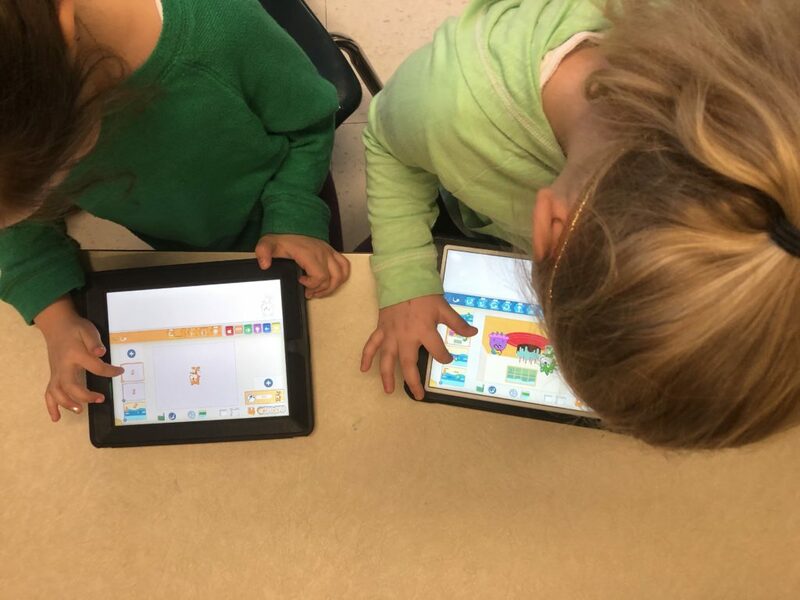 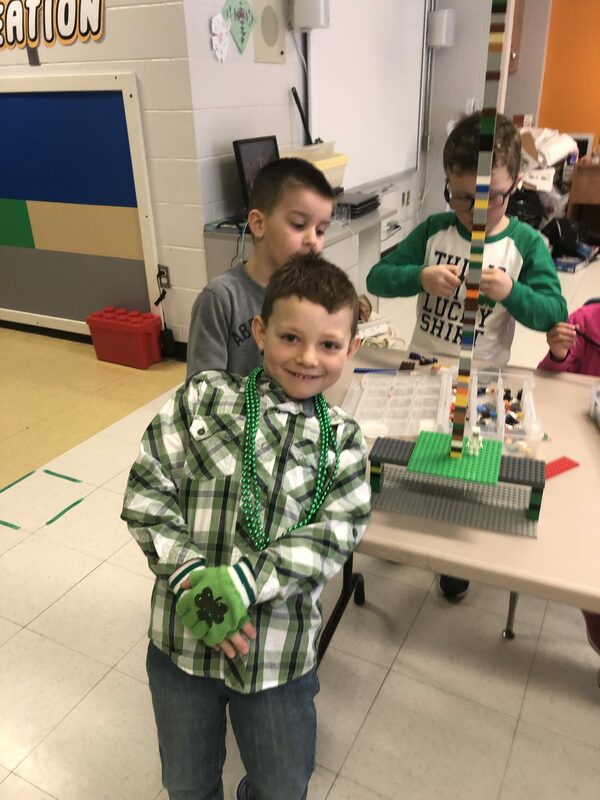 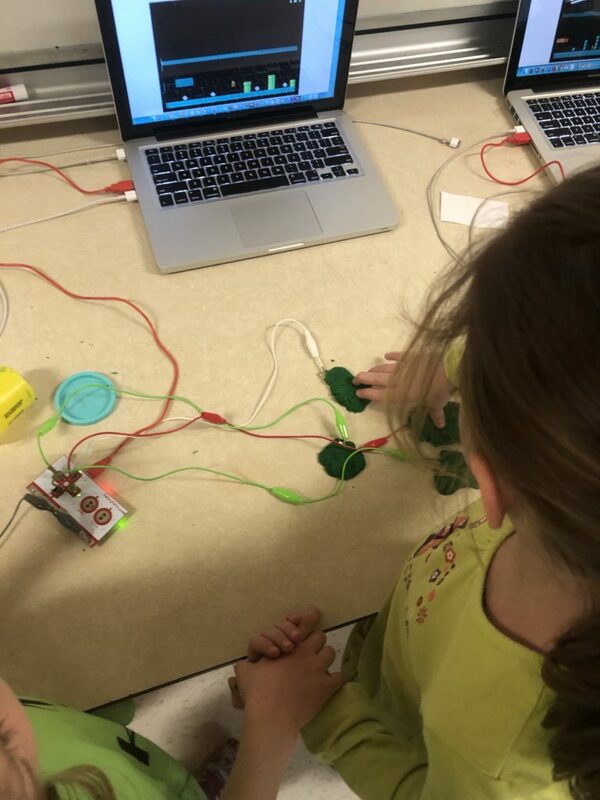 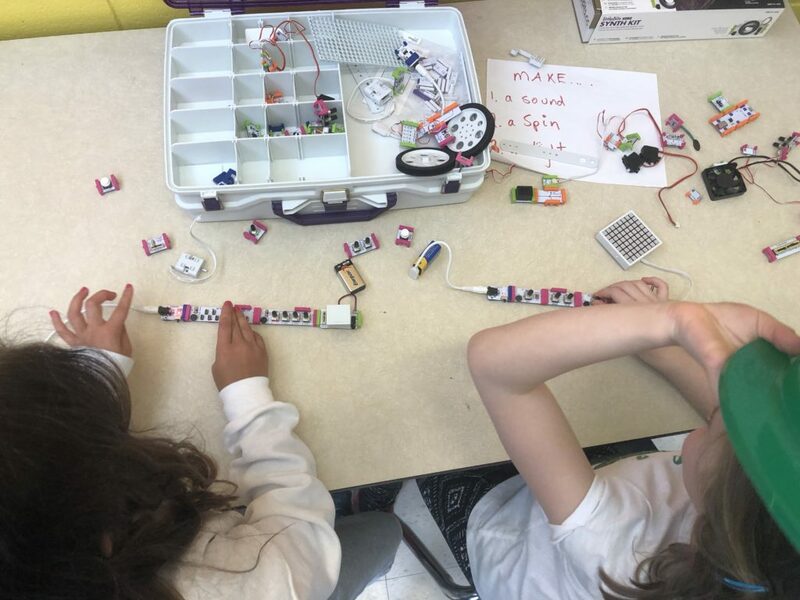 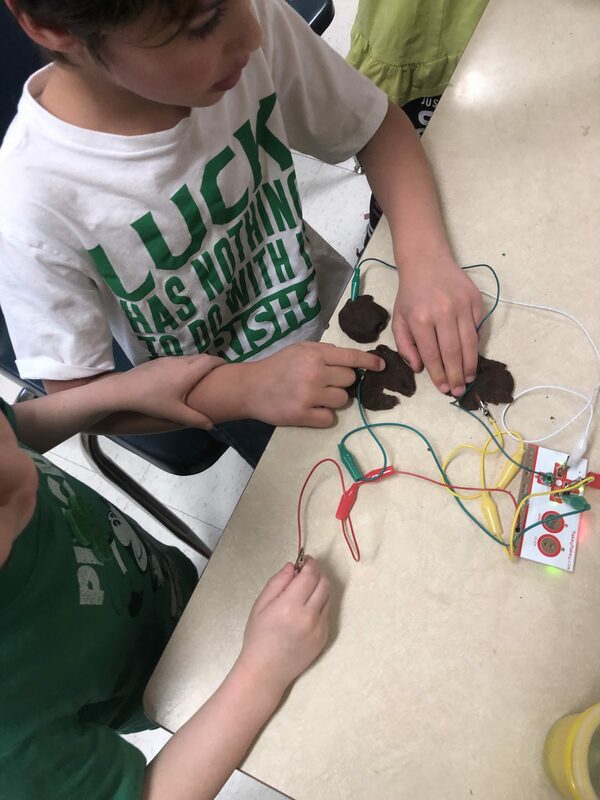 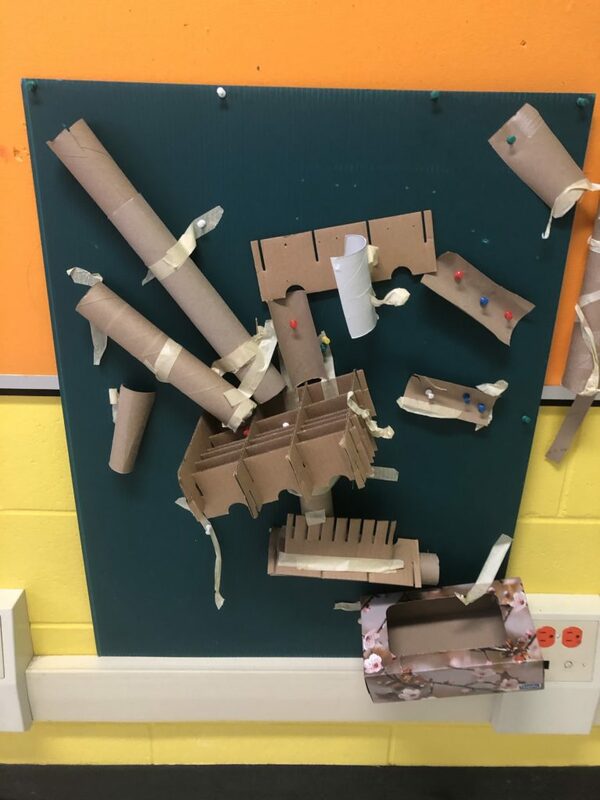 The LEARN team visited Forest Hill Jr. (Grades K-2)… We spend two days in our Pop-up Makerspace and were able to have the whole school experience the magic of an open creative space. 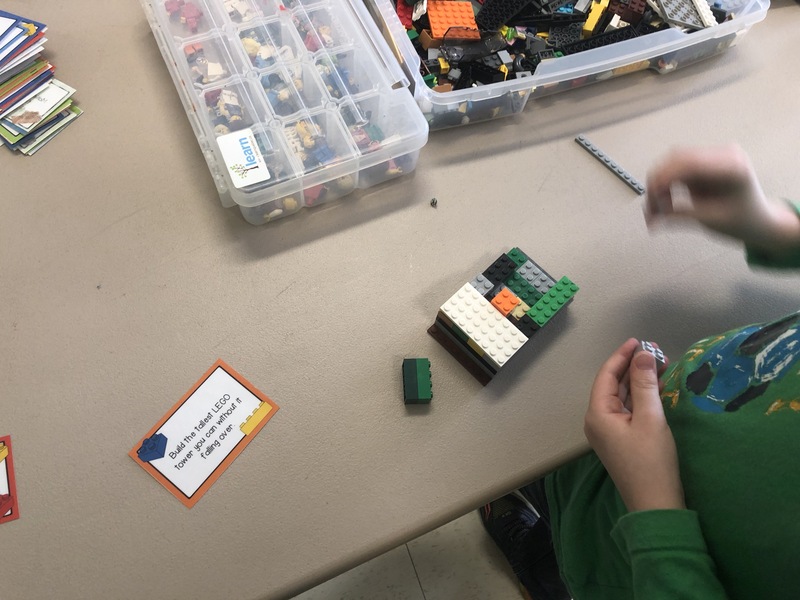 The students were excellent, the teachers were elated to see their students so engaged and excited to discover and learn. Wow! 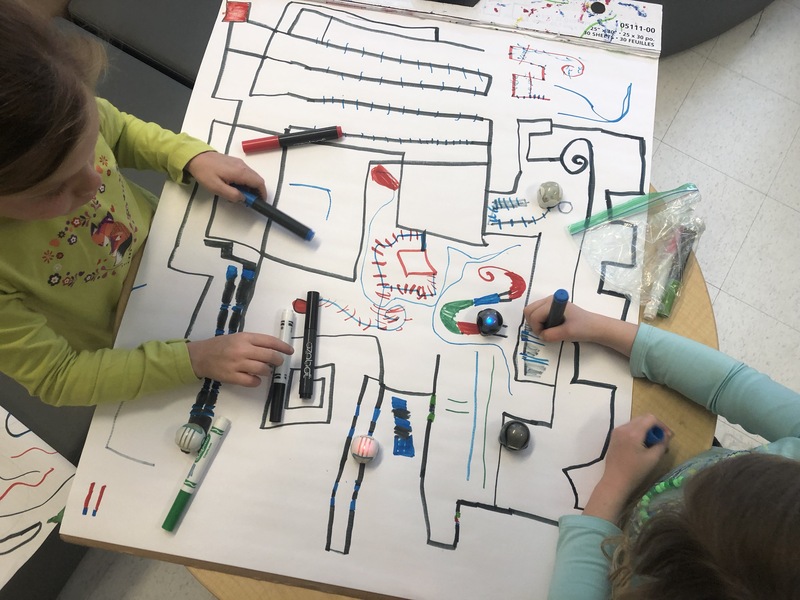 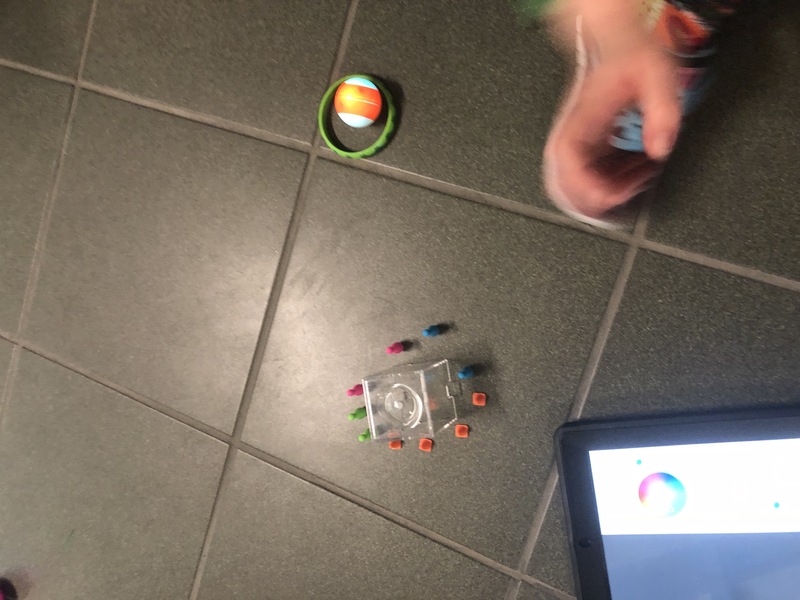 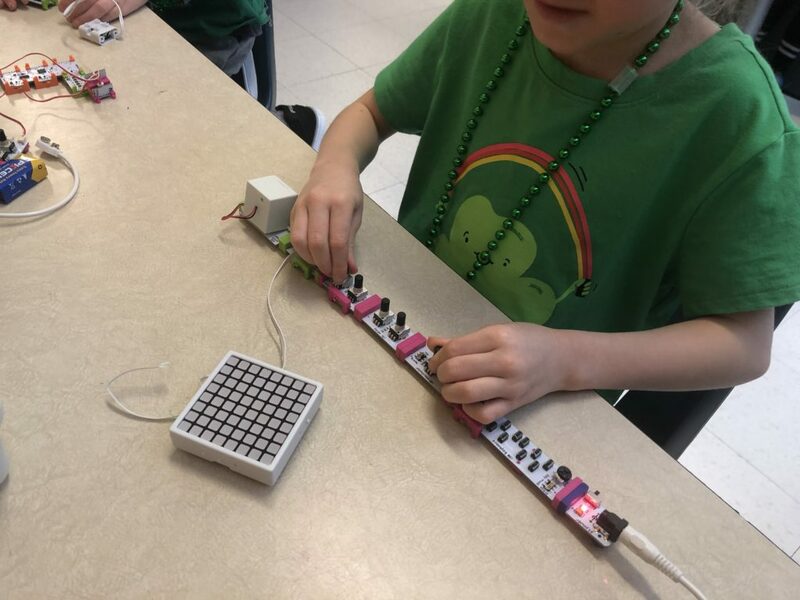 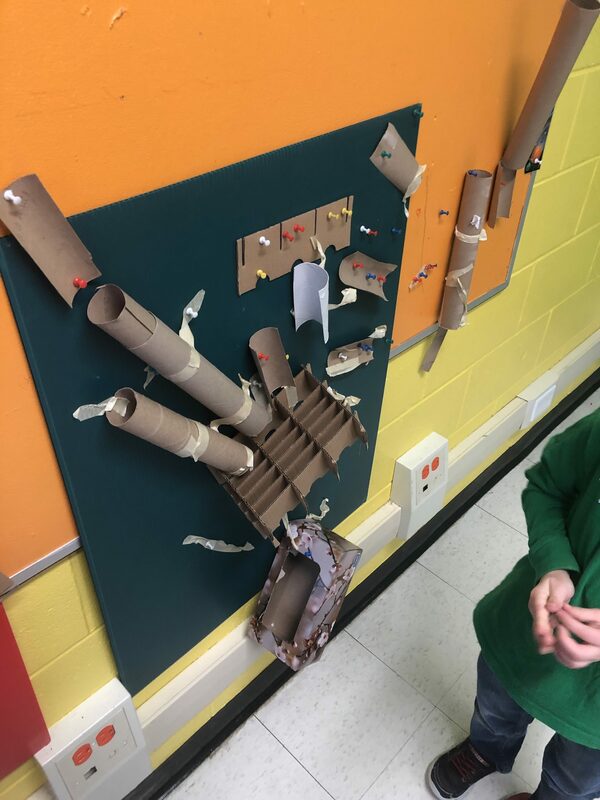 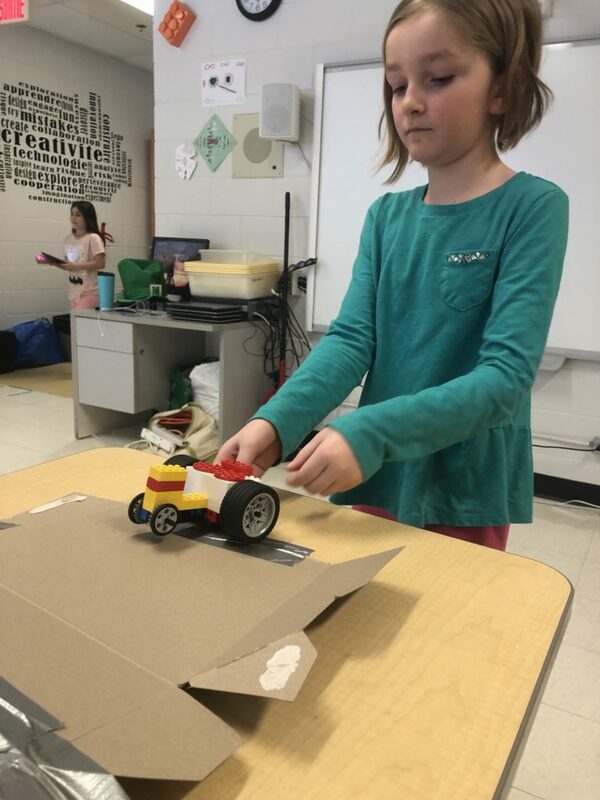 Students played with makey makey, ozobots, sphero minis, marble runs, wind tunnel, lego challenges and Scratch Jr.